The case was rejected by the regional ECOWAS Court in Nigeria’s capital Abuja on March 1. It accused Koroma’s administration of misappropriating $42m of Ebola funding, much of which came from the international community to assist with the crisis. 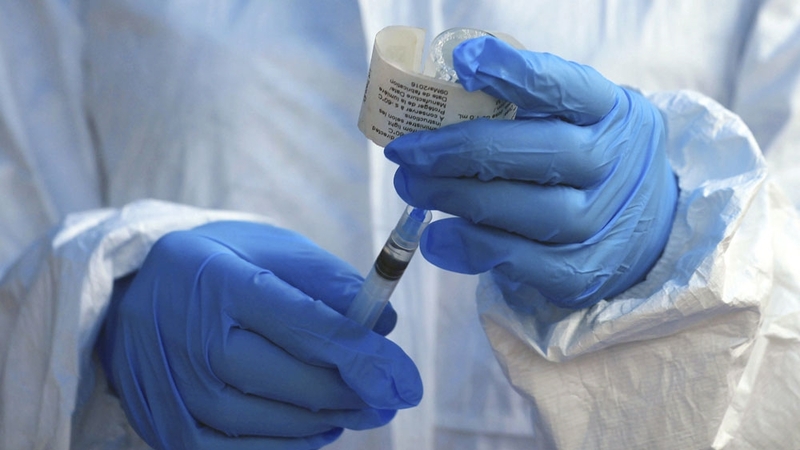 Their claim was strengthened by a 2015 internal government audit carried out by Sierra Leone’s auditor general who found that a third of resources allocated to fight Ebola in 2014 could not be properly accounted for. It added that proper use of the funds could have saved more lives. “We believe as victims that part of the money could have been used to help us in our recovery. Our lives were changed, some are still dying from complications, many are traumatised and so many orphans need care. They violated our right to health and our right to life,” said Kabba. By the time it was declared over in 2016, more than 28,000 people had “confirmed, probable and suspected cases” and more than 11,000 had died. 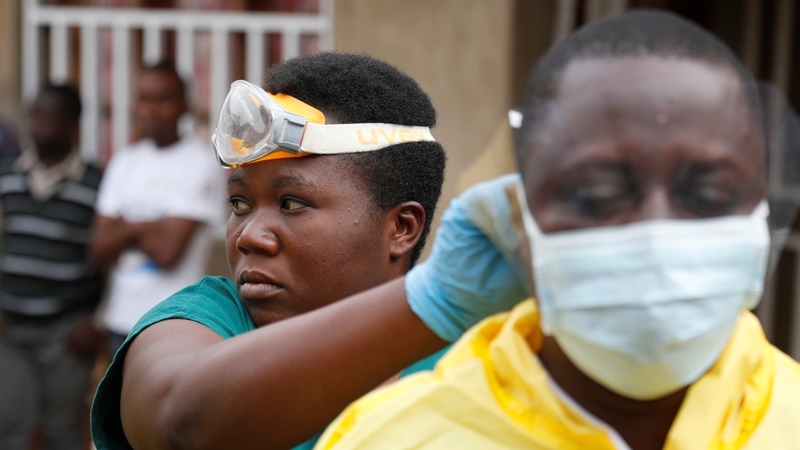 At least 10,000 survivors were registered in Guinea, Liberia, and Sierra Leone. Thousands of them included orphans many of whom are caring for themselves today. WHO believes the virus was brought into Sierra Leone in January 2014 by a woman who had been visiting the boy’s home when he fell sick. Dr Axelle Ronsse is MSF’s emergency director for the Democratic Republic of Congo, a country which has had more than 10 Ebola outbreaks in 40 years.